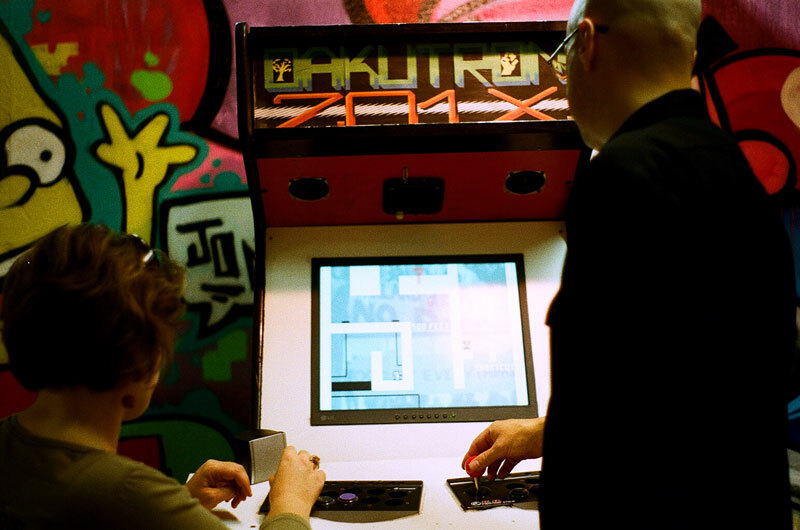 All good things must come to an end and so too must the Cooperative Gaming Co-op’s arcade. Today is our last day, come out and play one last game, we are open till 9pm. Still at 365 S. Market in sunny San Jose. This entry was posted on October 20, 2012 at 7:58 pm and is filed under Because Videogames. You can follow any responses to this entry through the RSS 2.0 feed. You can leave a response, or trackback from your own site.